Beautiful home in Country Club. Lots of living space that includes large open family areas as well as formal living room and dining room. 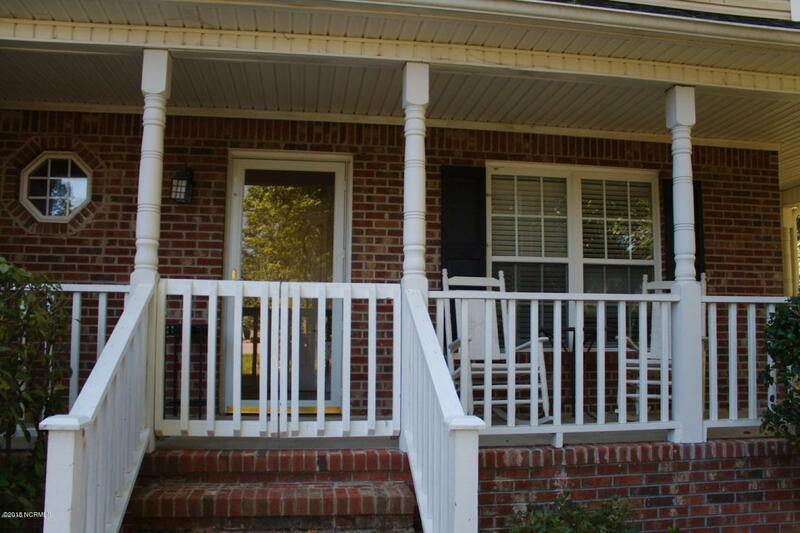 It has hardwood flooring downstairs and an eat-in kitchen with lots of cabinet space. It has a huge main bedroom with two walk-in closets and a private bath. The bath includes shower and garden tub. The bedrooms are roomy with ample storage space. 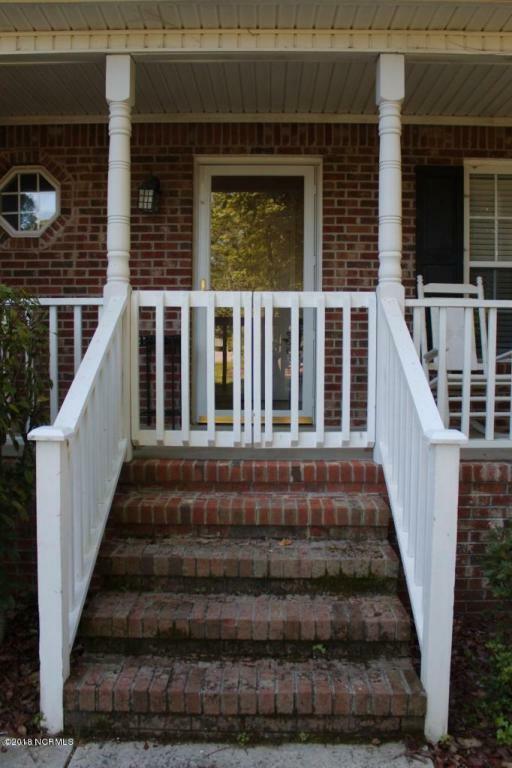 If you need a studio apartment or mother-in-law suite, this is one of the few homes in Onslow County with a full, finished basement. The basement is a large open space with kitchenette and full bath. 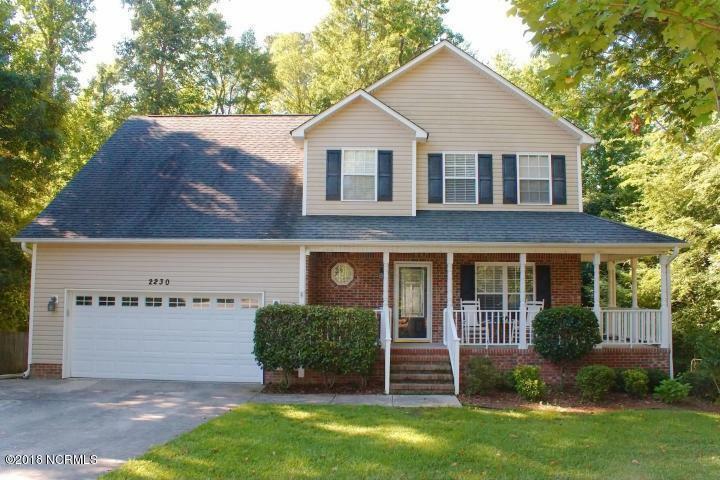 Located in a quite cul-de-sac, it is close to all amenities including shopping, medical, military and recreation areas. Must see! Call today for your private showing. 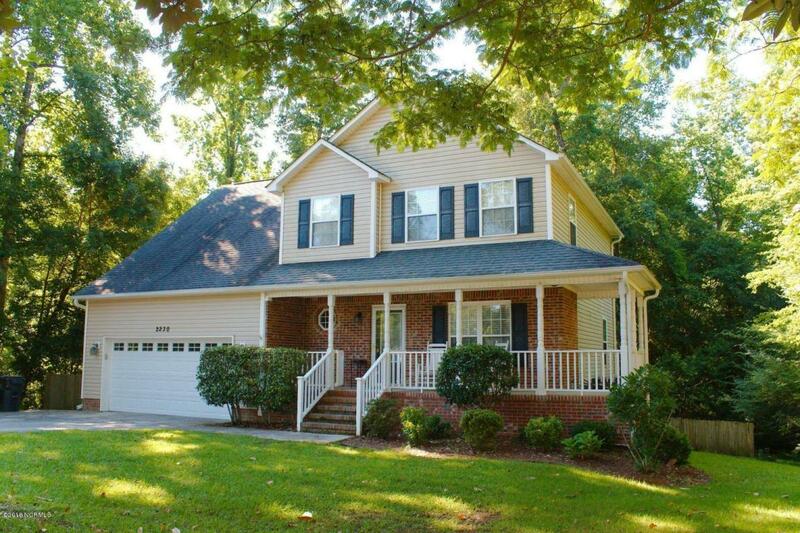 Listing provided courtesy of Royce Bennett of Century 21 Champion Real Estate.